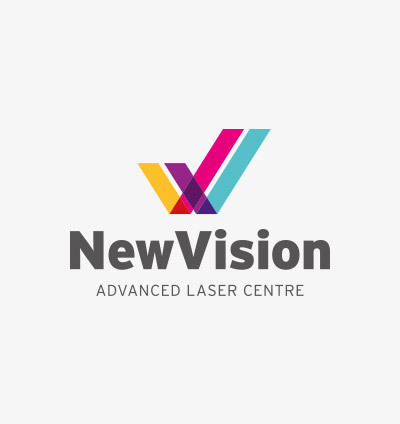 We specialise in providing refractive laser eye surgery solutions for those no longer wishing to wear glasses or contact lenses. Your particular requirements are our focus. Our role is to advise you what is suitable for you from the full range of vision correction options, and recommend your safest and best “tailored” procedure. 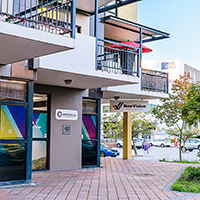 If you’re looking for laser eye surgery in Perth our experienced staff, and clinic are equipped with extensive diagnostic equipment and robust Advanced Laser technology to safeguard your interest at all times. 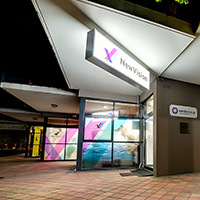 At New Vision we are proud of our expertise, excellent care and high ethical standards. Quality outcomes are our goal we strive to achieve the safest, most optimal vision for your future. Our laser eye surgeon Nigel Morlet FRANZCO FRACS is a third generation Perth Ophthalmologist with over 20 years of experience in refractive surgery. His experience and commitment to safety ensures that your laser eye surgery can have the best possible outcome for your future vision. To learn more about laser eye surgery, contact our Perth based laser eye clinic on (08) 9382 4455. Office Hours: Monday through Friday 9am till 5pm.